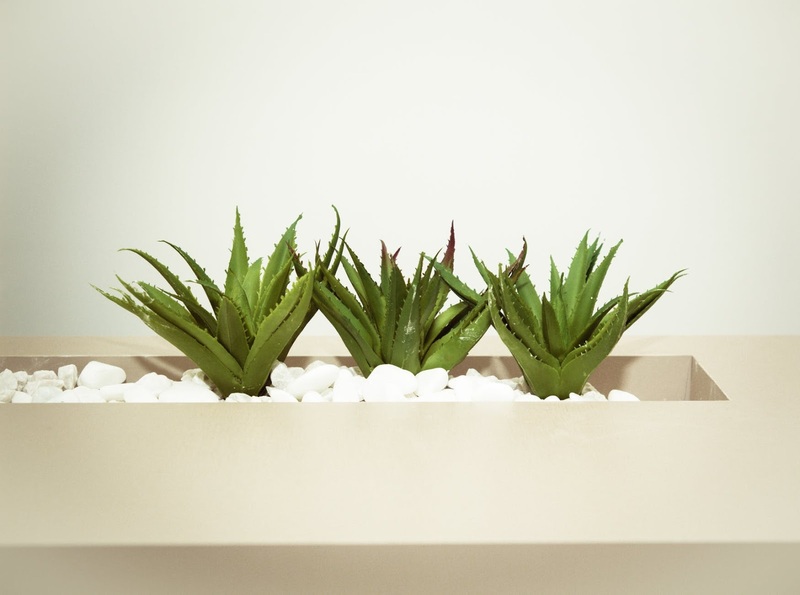 Many of us solely associate Aloe Vera with the small, green prickly houseplants that plenty of people incorporate into their interior design. Sure, they may look nice and be the perfect addition to a minimal home, but they have so many more uses that you should be aware of! Believe it or not, they can be extremely beneficial to your health in more ways than air purification! Here are just a few ways that you can use Aloe Vera to your advantage. More and more grocery stores are beginning to stock their shelves with Aloe Vera juice. This is a juice made from Aloe Vera plant extracts. It is said to contain up to seventy five potentially active constituents, including vitamins, minerals, enzymes, sugar, amino acids, salicylic acids, lignin, and saponins. But let’s just focus on the vitamins and minerals for now. A glass of Aloe Vera juice should contain vitamin A, vitamin C, vitamin E, and vitamin B12, as well as folic acid and choline. In regards to minerals, it should contain calcium, copper, magnesium, selenium, potassium, sodium, and zinc. That’s an awful lot to take away from just one plant! Consuming sufficient amounts of these vitamins and minerals promotes better overall health and well-being, so this is a good way to incorporate some of them into your diet. Believe it or not, Aloe Vera is a natural laxative and people have been aware of this aspect of it for many years now. While most health benefits of Aloe Vera come from its gel, it’s actually the latex (or the sticky, yellow residue found under the skin of the Aloe Vera leaf) that can be used to help individuals suffering from constipation. This latex contains aloin (or barbaloin) which is a key compound responsible for laxative effects. Bear in mind that this should only be used to treat constipation, as Aloe Vera latex will not soothe or help other digestive tract issues. You should also be extremely careful when using laxatives to deal with constipation itself, so always seek a doctor’s advice before use. Find out more about natural laxatives at vimchi.info. 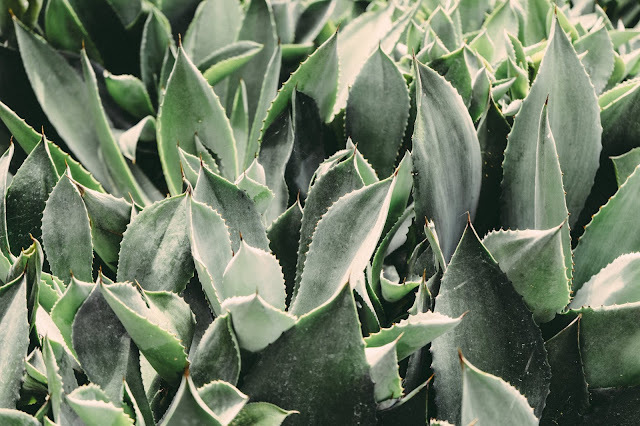 If you have sunburn or have experienced a minor burn from touching a source of extreme heat, you can only imagine how soothing the gel from the inside of an Aloe Vera plant will feel on your skin. Alongside the soothing and cooling effect of the cool gel, the plant also contains enzymes that reduce inflammation and increases blood flow to the damaged tissue it is applied to. It also contains antibacterial compounds which can help to prevent infection. The gel also helps new skin cells to form, increasing the speed that the healing process takes. As you can see, there’s a whole lot more to this small plant than its mere looks. They deserve much more recognition than as just decorative household plants! So, start incorporating Aloe Vera into your life in some of these alternative ways to benefit from it as much as possible!